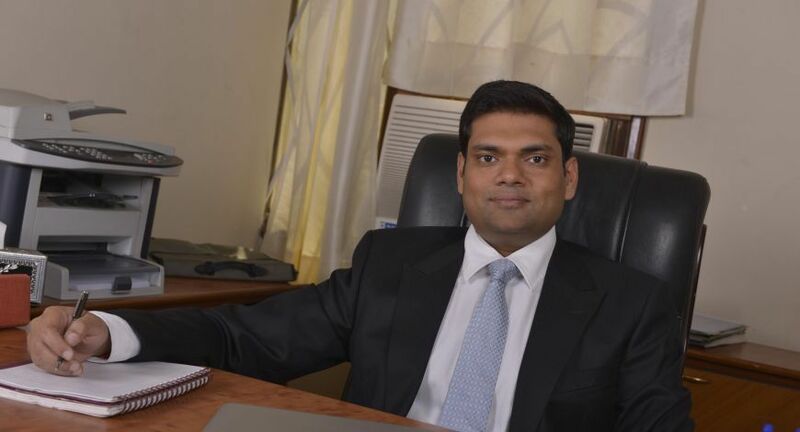 Noida-based Advacells says it has the technology to prepare the body with stem cell stimulation and growth factors before the actual stem cell transplant and intends to file a patent for it. Advancells is offering solutions in the fields of neurological conditions, chronic kidney diseases, liver diseases, cardiology, infertility and cosmetic procedures. Vipul Jain, CEO and founder of Advancells, spoke to BW Businessworld on the challenges and tasks ahead for his company. What is Advancells and what task do you perform? Advancells is a research oriented company engaged in providing therapeutic solutions using the regenerative properties of adult stem cells to treat various life threatening and life style diseases. One of the pioneer cells companies in India, we are passionate about the almost limitless potential of human stem cells in providing natural cure. We work closely with some best medical practitioners and world class medical centres. Advancells is backed by doctors, stem cells expert, clinical research scientists. Our ultimate focus is to bring innovations and make people more advanced and open minded towards technology. We are into natural care therapy which is a harmless and safe procedure. How important is it to do original work in this area? It is very important as you have to set precedence and create protocols that are original based on lots of R&D. There is added responsibility to deliver results when you are still in research phase, and it also becomes important for us to create a positive awareness among the target masses. Because we are still in our research and experimental phase and we are pioneer in this field, it’s our prime focus to give best results. Tell us about the stem cell stimulation technology? Stem cells are always present in the body but are present in pockets. Stimulation helps in unlocking those pockets and get the cells into circulation so they can be collected for targeted delivery. Stem cells have the ability to provide remarkable repair, renewal and anti-ageing abilities throughout a person’s entire life. Stem cells give rise to tissue and organ in the body, and the approach in harvesting, cultivating and re-infusing them into own system is expensive and it’s not affordable for an average person. What are the challenges which you face? Government regulations and refusal of acceptance of the science by many medical practitioners are the biggest challenges. So acceptance and awareness of the therapy is very less. We are trying to create awareness among our target masses. It will take some time to accept the therapy as this is new and not accepted by government. What are the inhibitions that government and people have over stem cell replacement therapy? The industry is still new and both government and patients are looking for more substantial data which will take more years to come. Patients want guaranteed cures but we can’t promise that at this point. It will take some time to create awareness and acceptance amongst the target masses, but we are on the right path we are getting good results in many diseases. People are new to this therapy and they are doubtful about its safety. What is the price that you charge from a patient? We give a package in the range of Rs 150,000 to Rs 300,000. We treat 10-15 patients every month, and expecting an increase in numbers in the coming months. What is the size of the company in terms of revenue and how have you grown over the years? We hope to close the books at around $1 million revenue and have grant in triple digits over the past 3 years of existence.